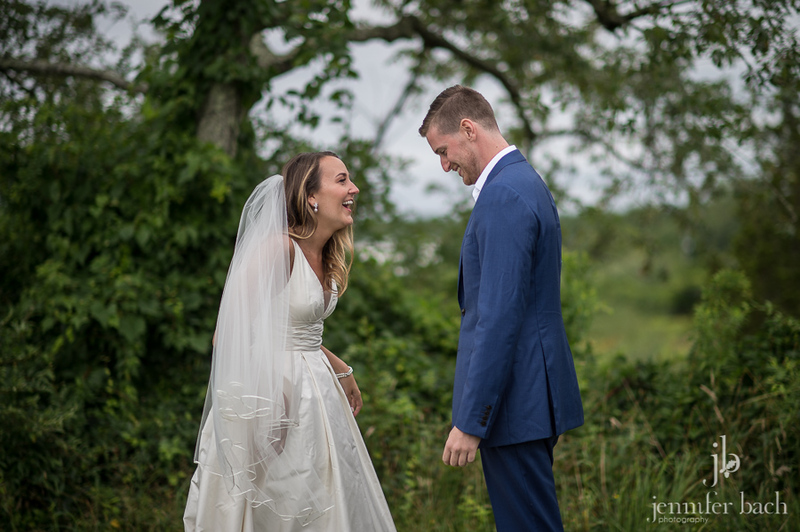 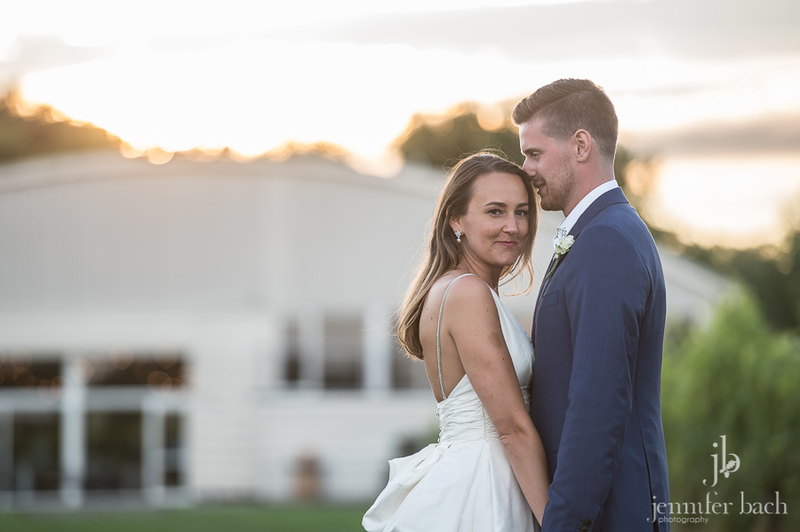 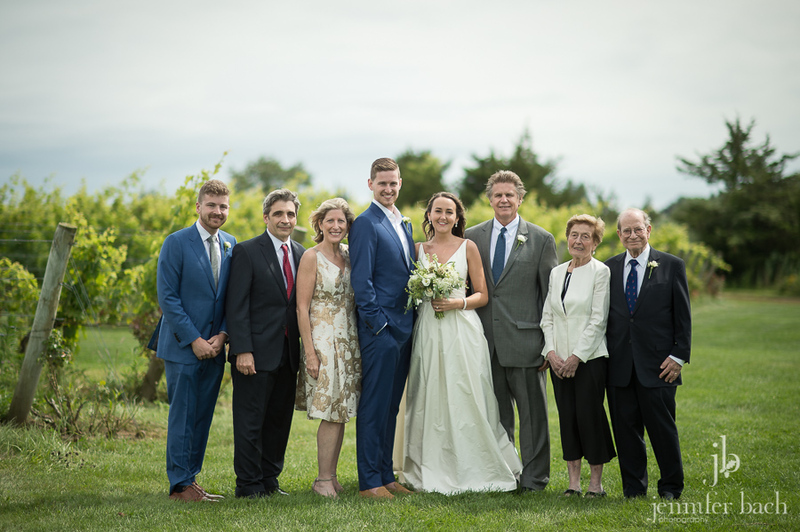 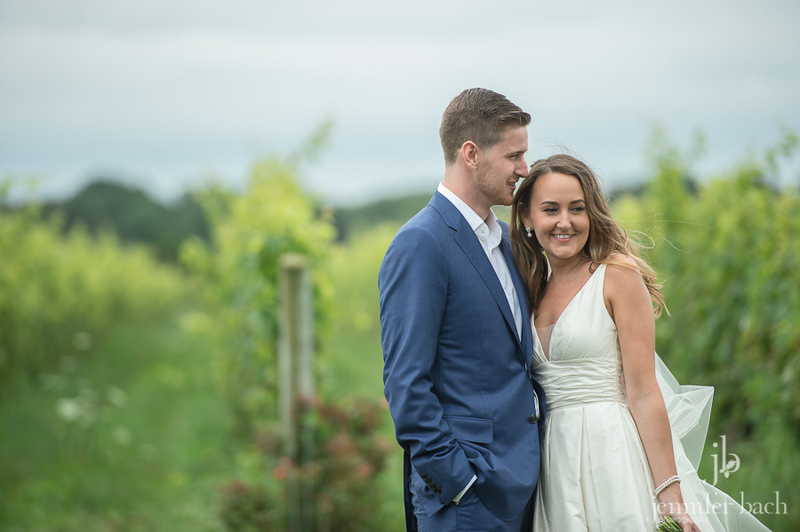 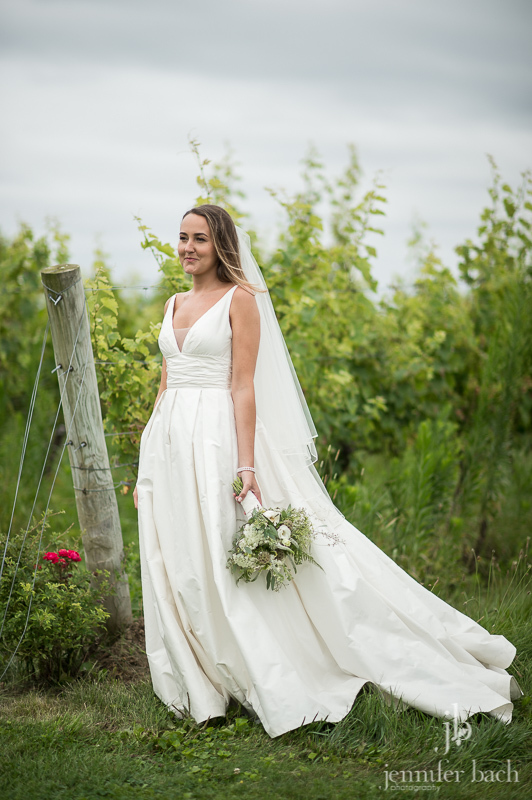 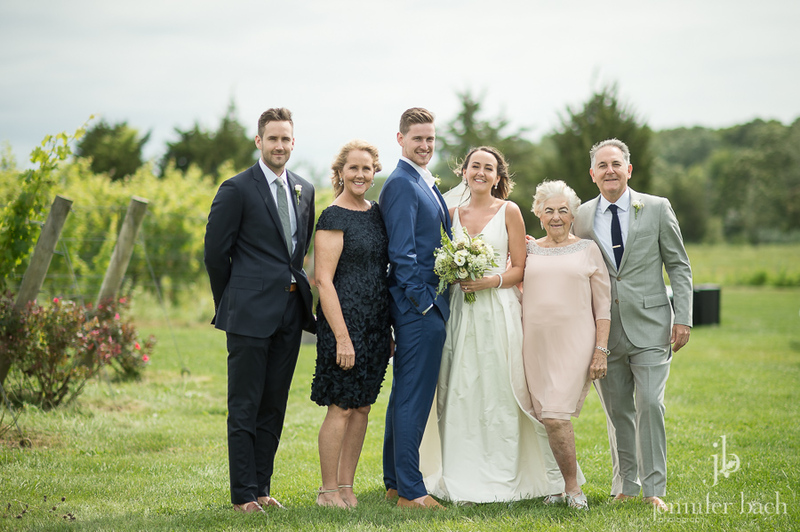 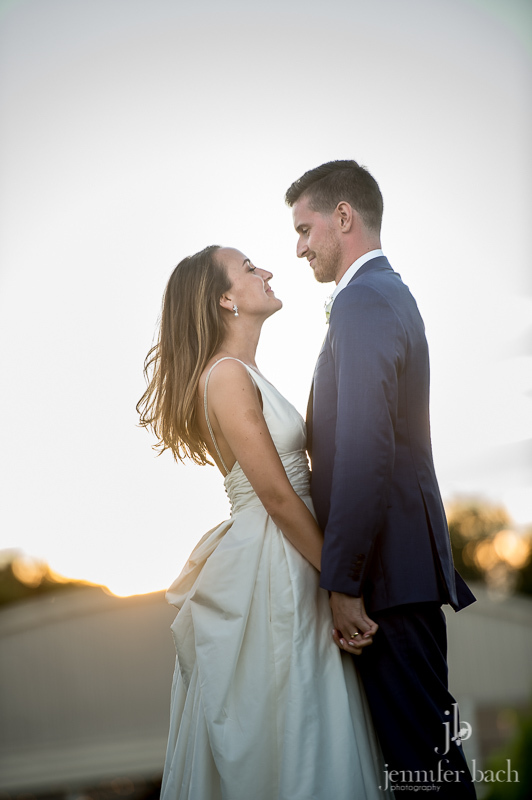 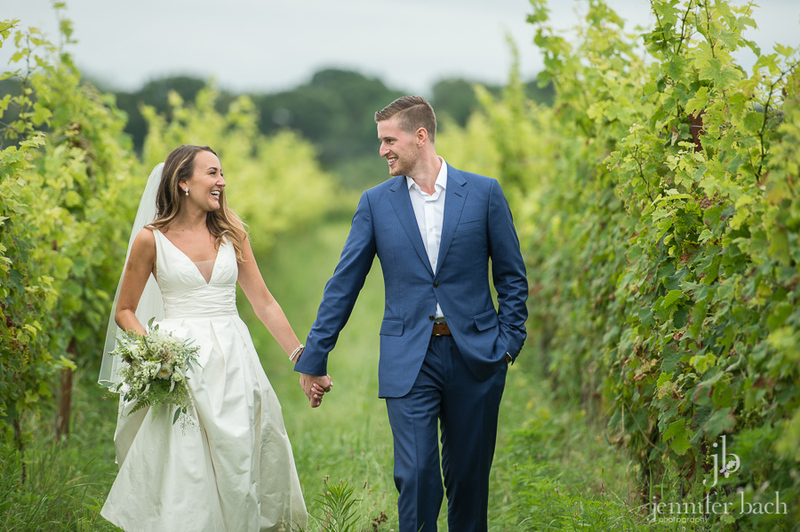 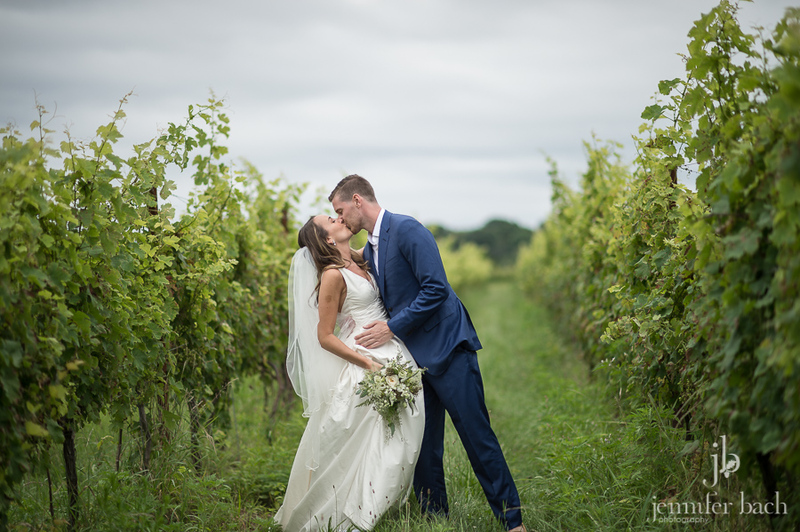 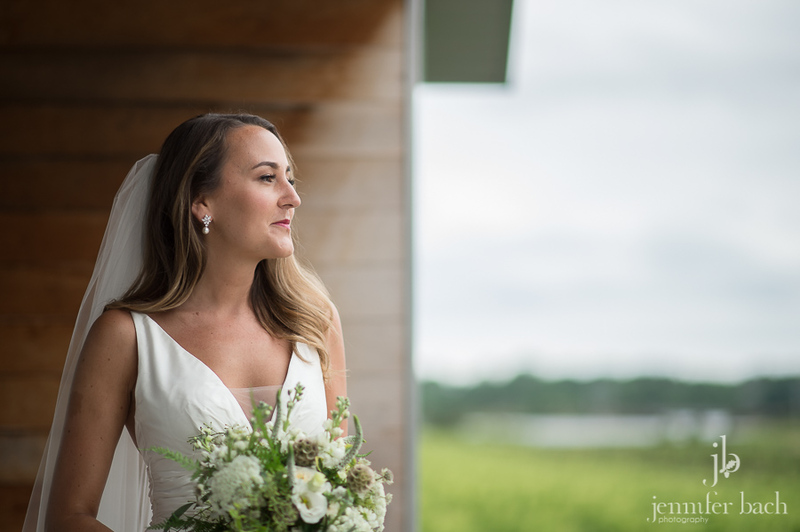 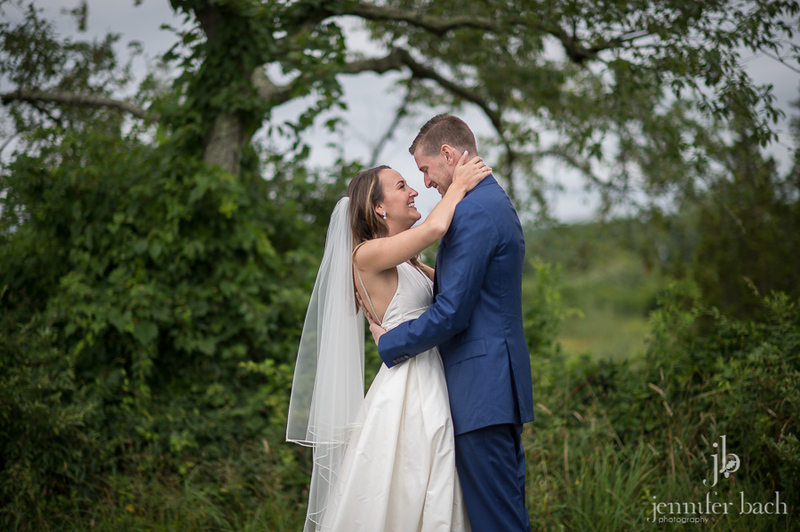 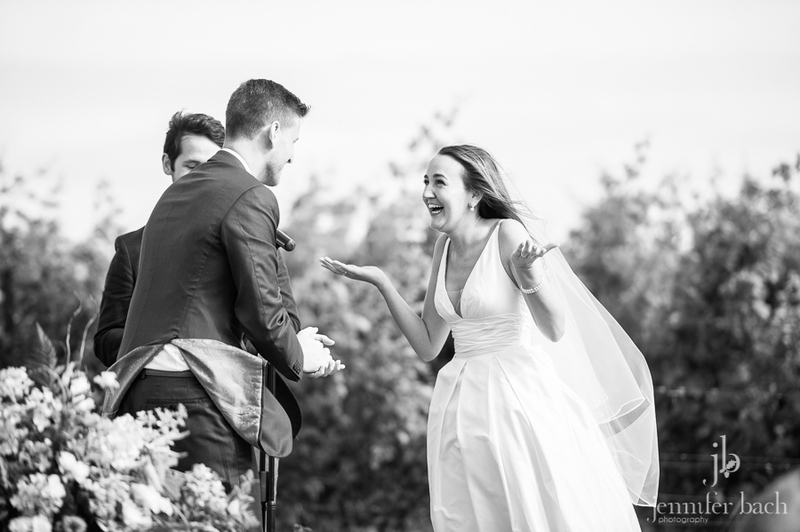 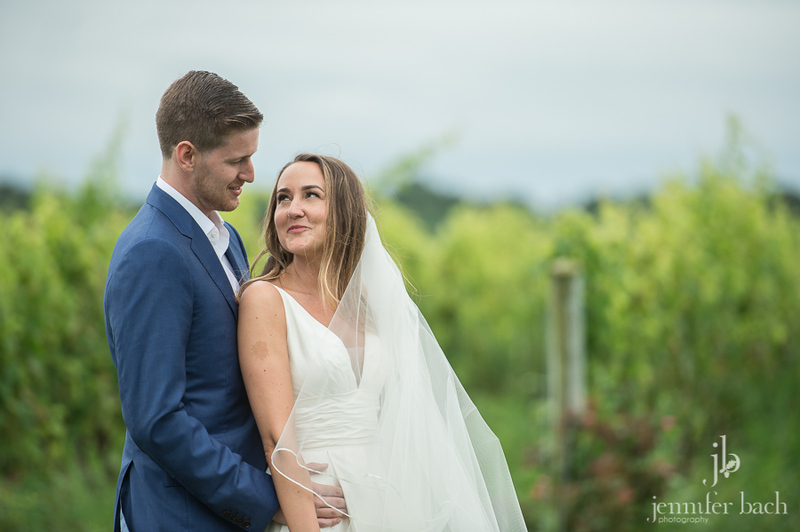 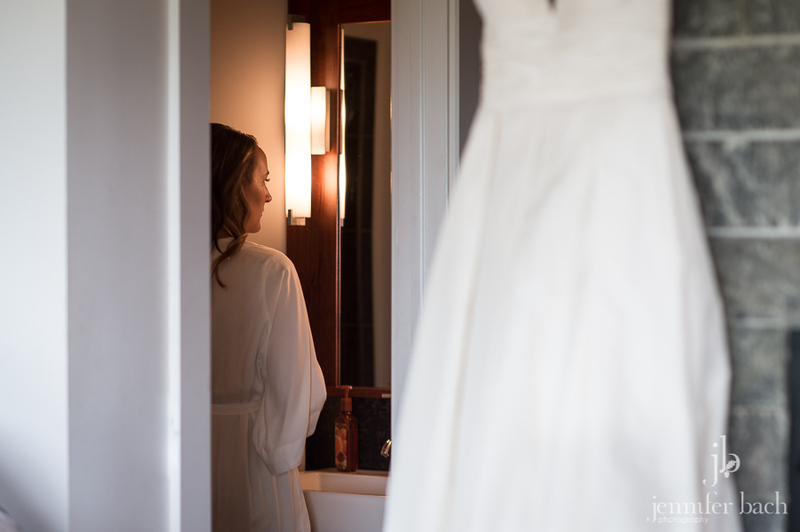 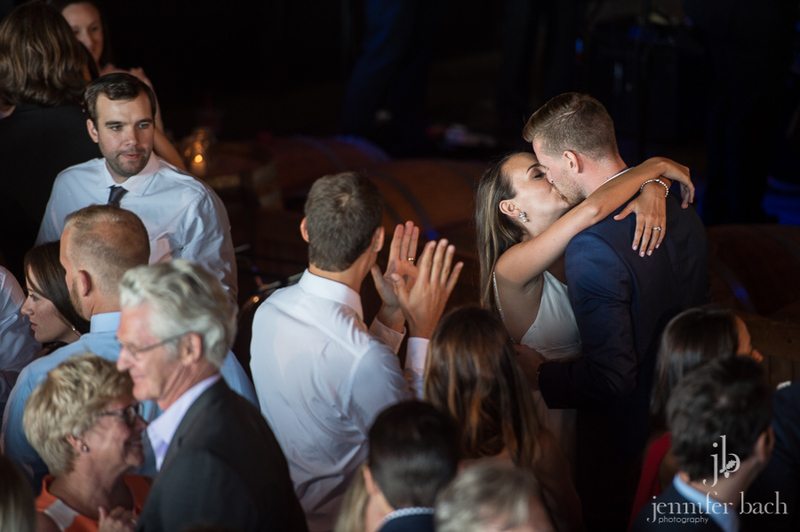 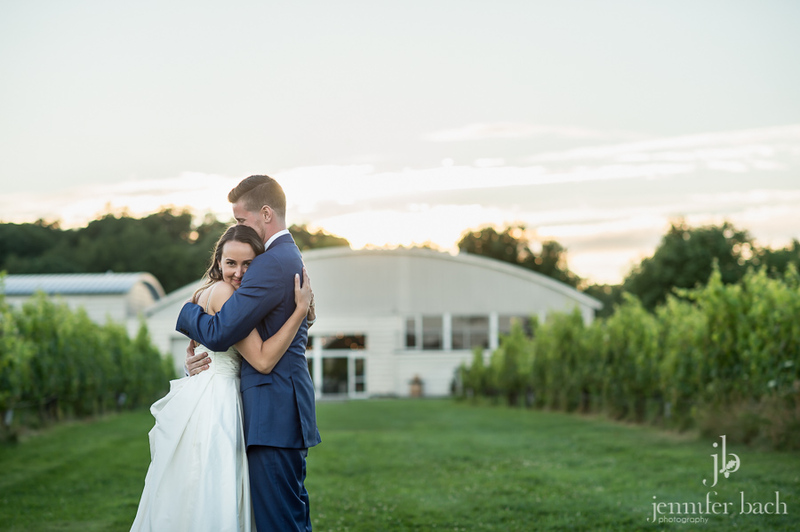 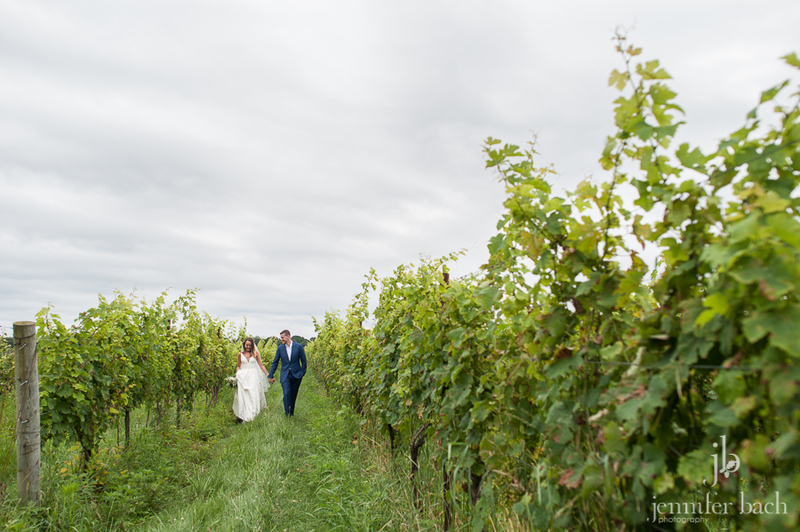 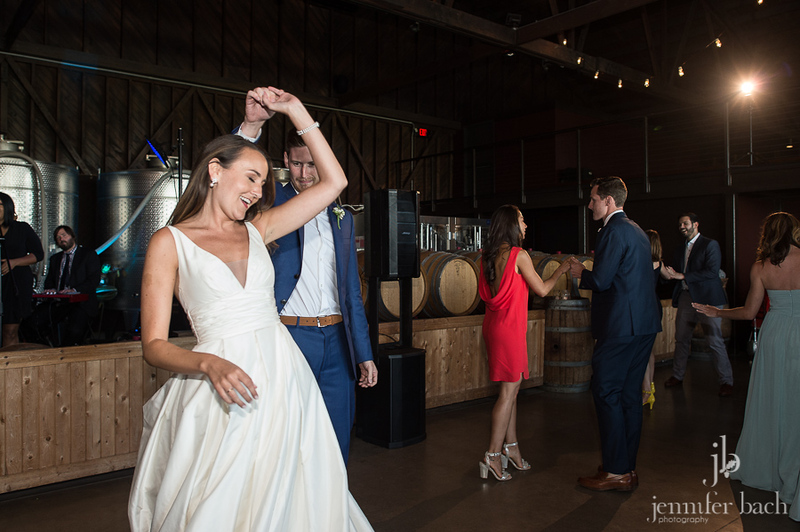 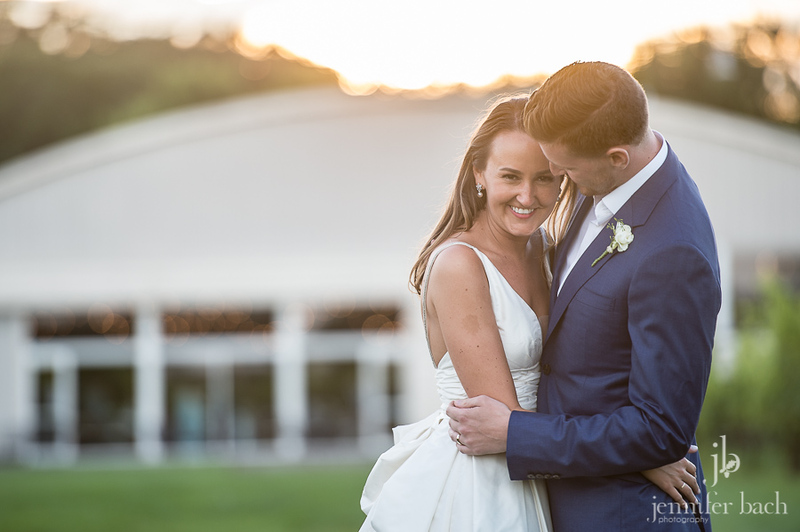 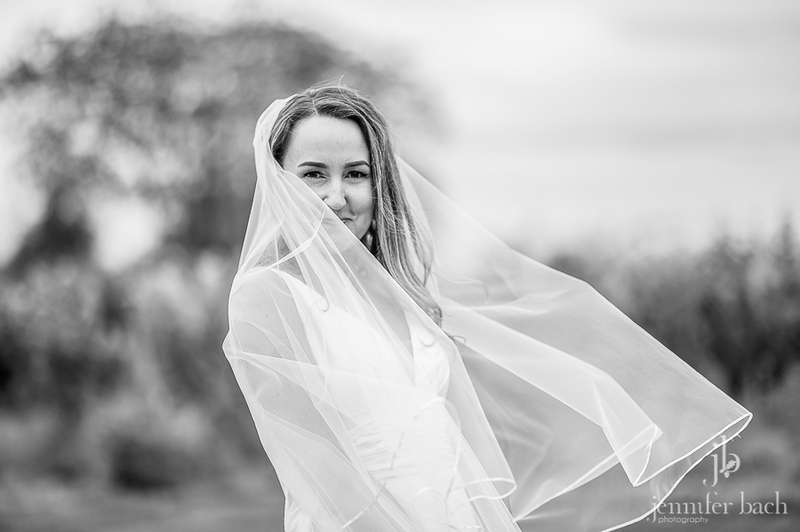 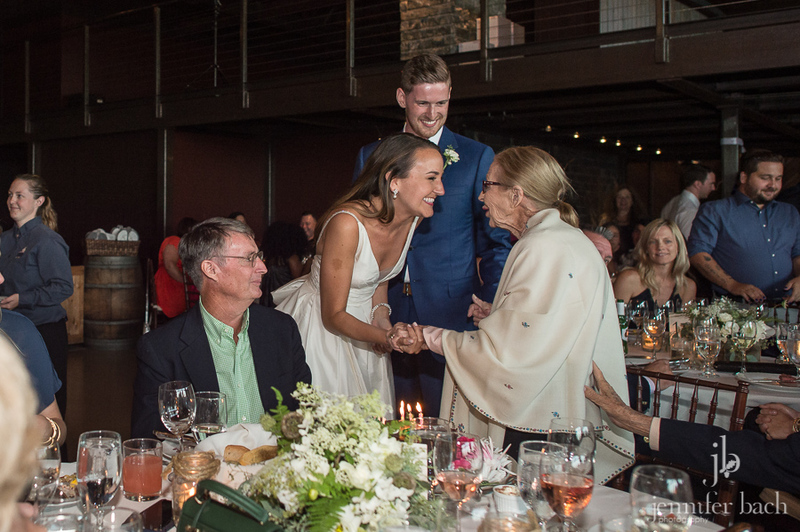 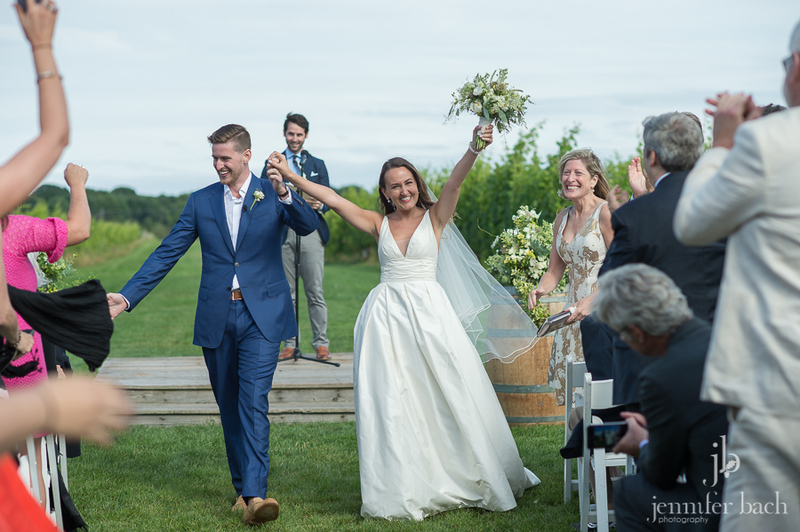 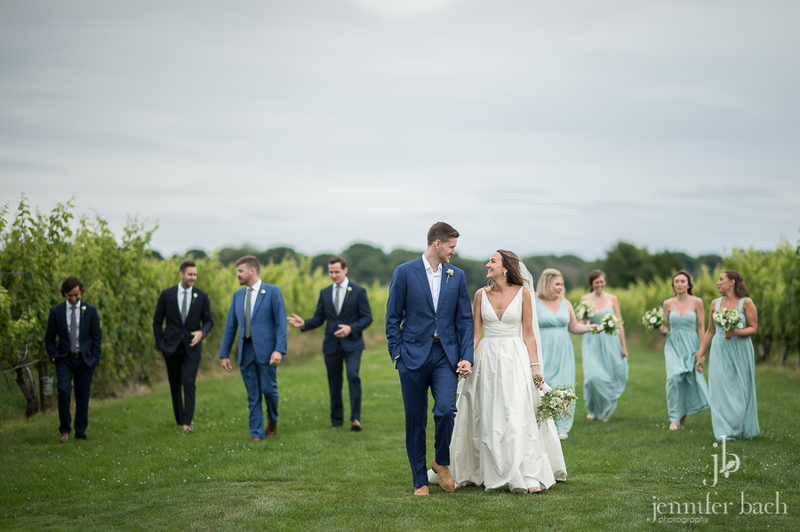 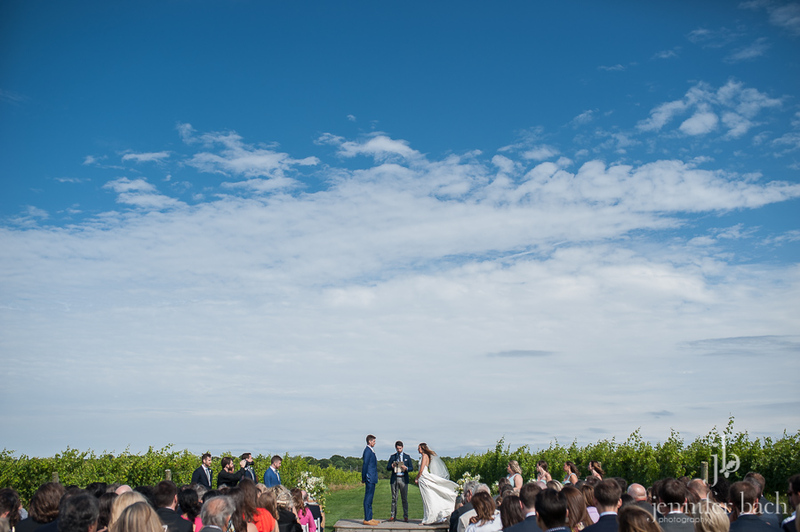 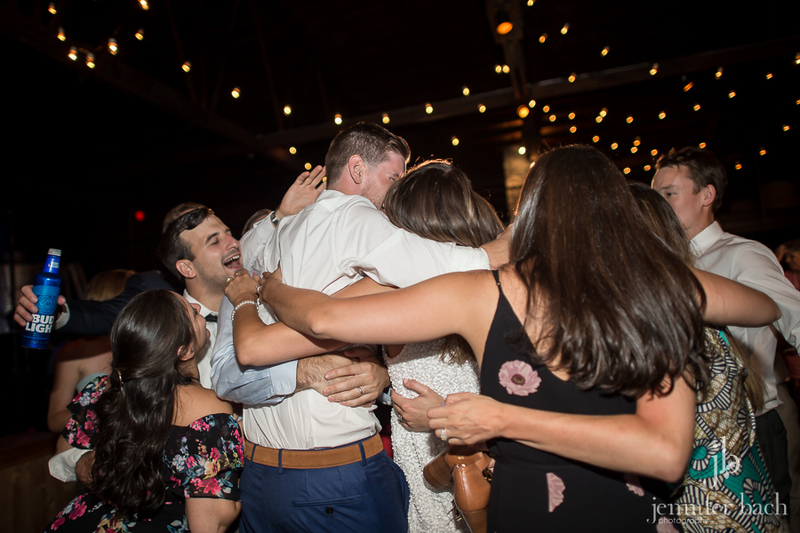 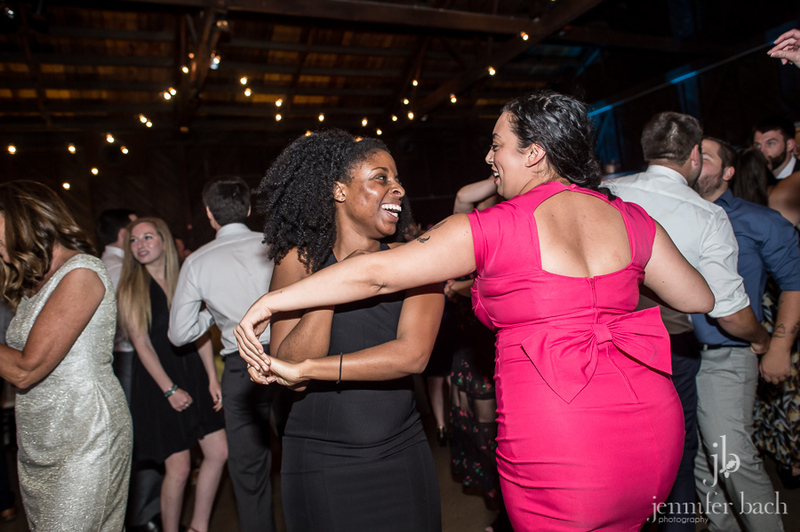 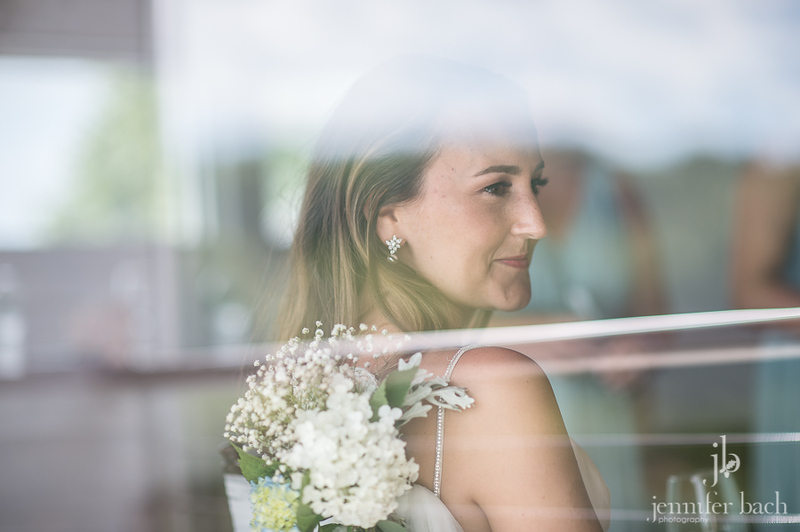 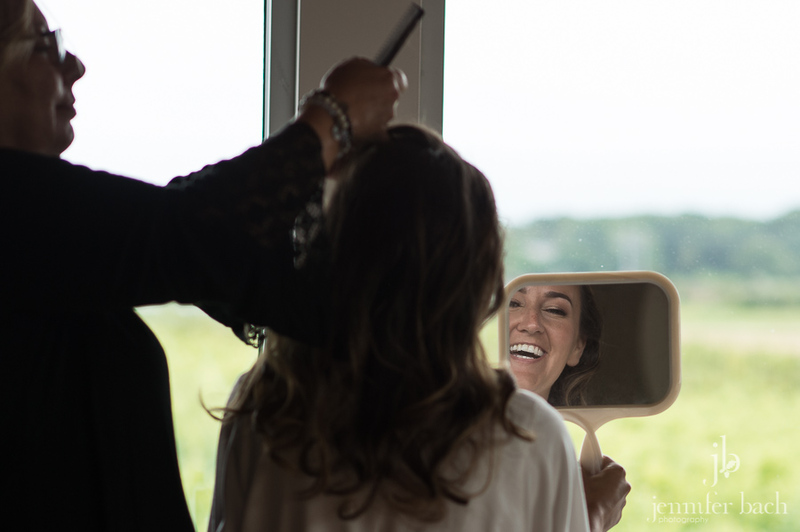 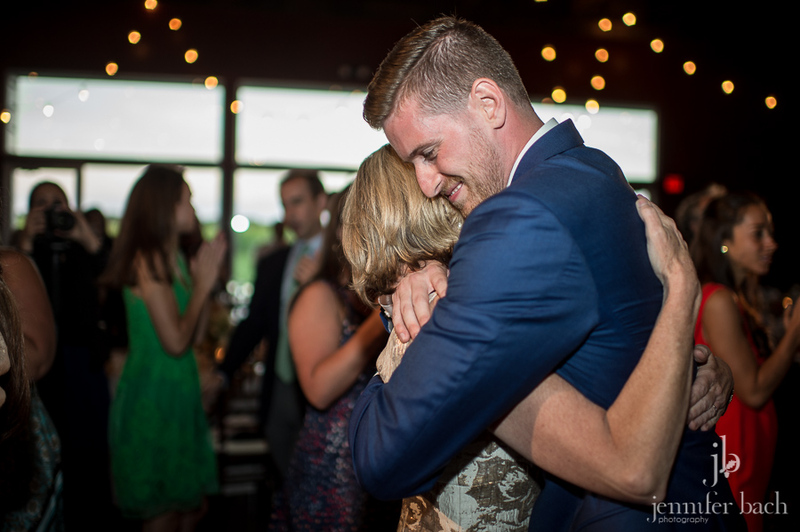 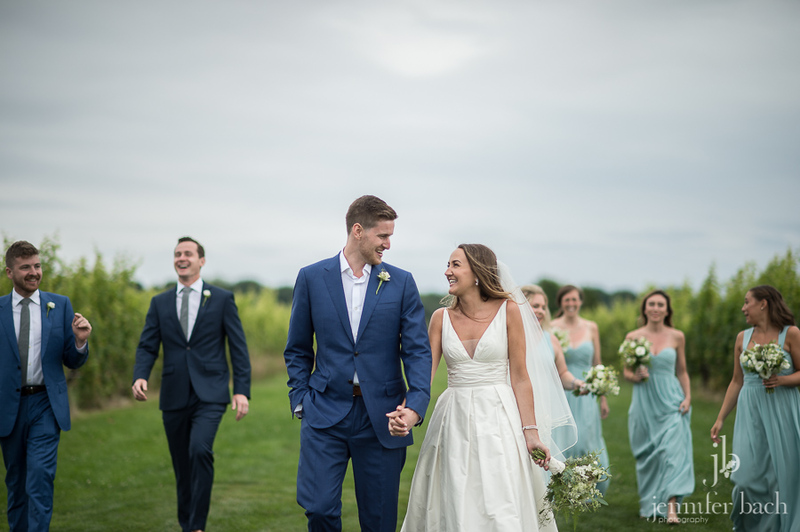 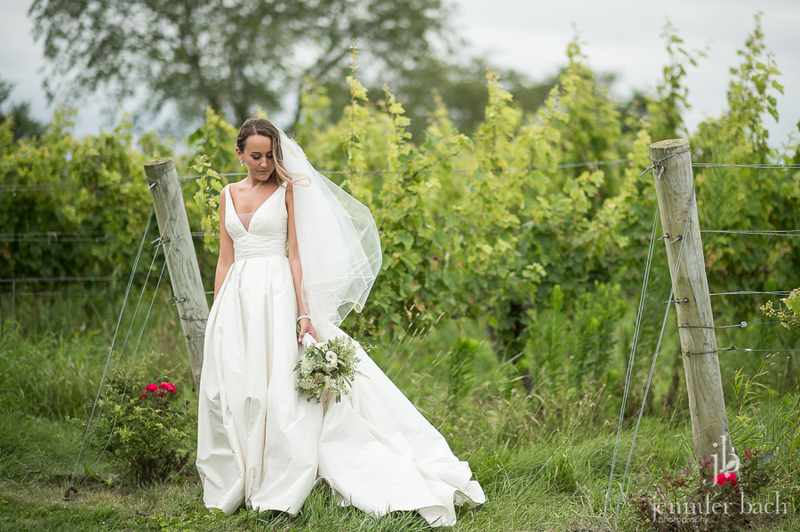 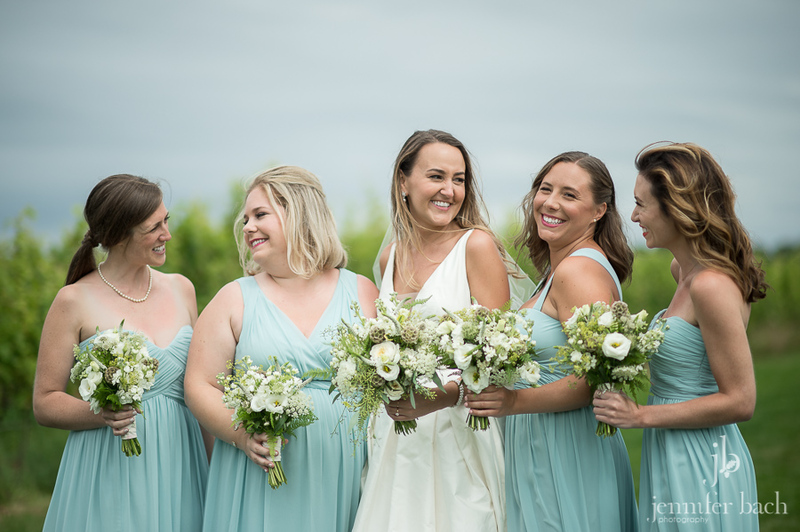 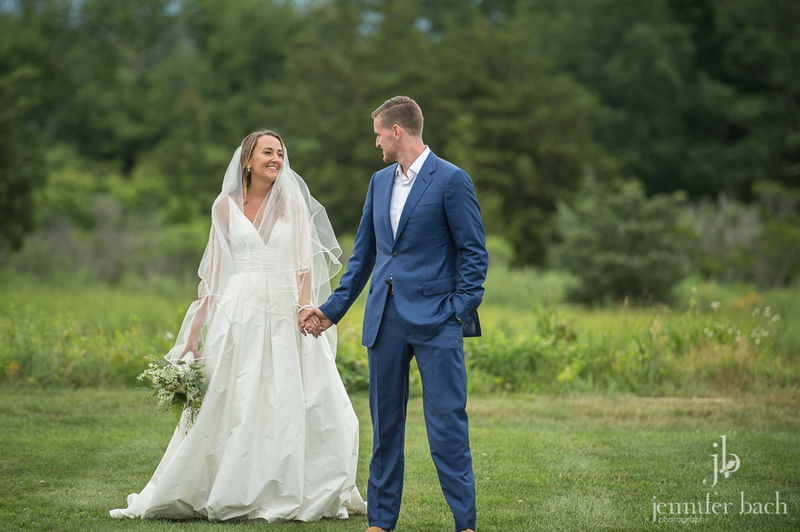 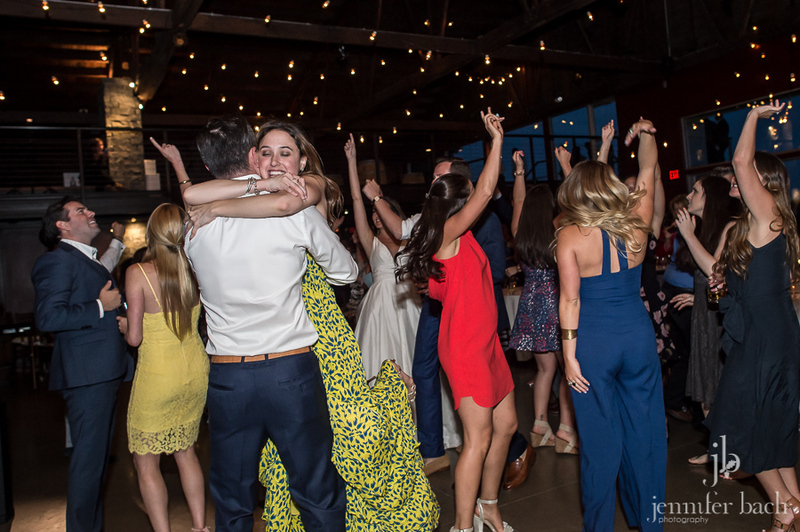 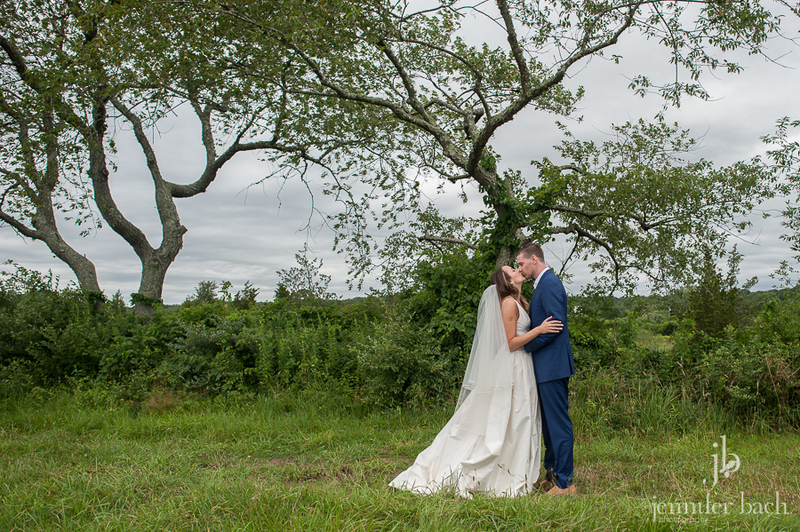 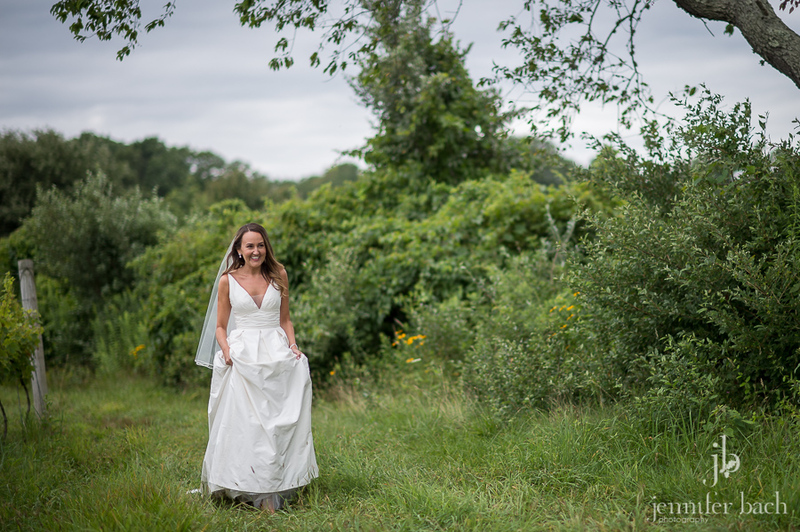 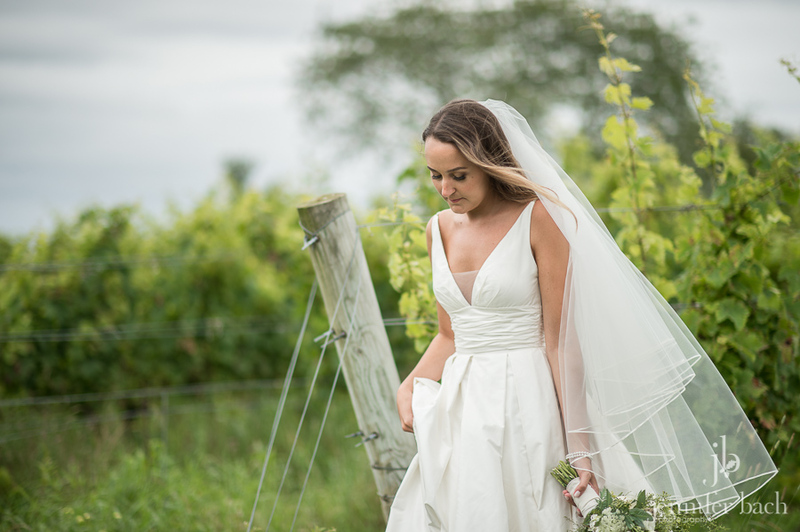 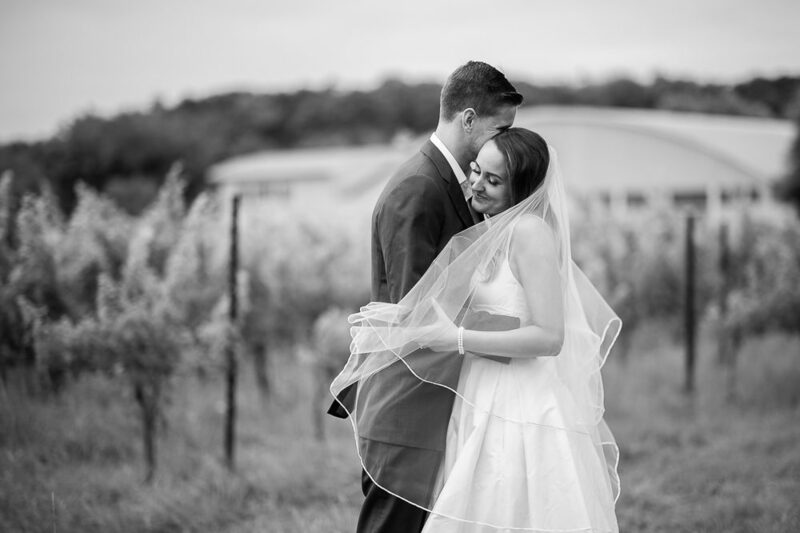 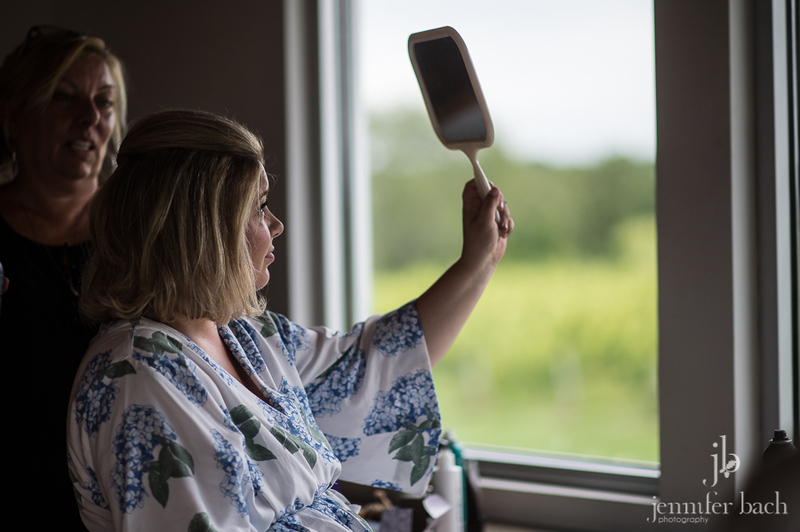 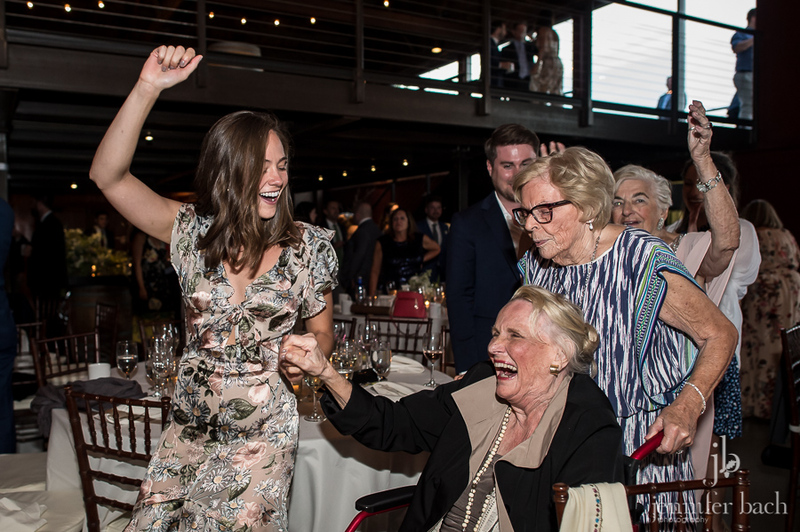 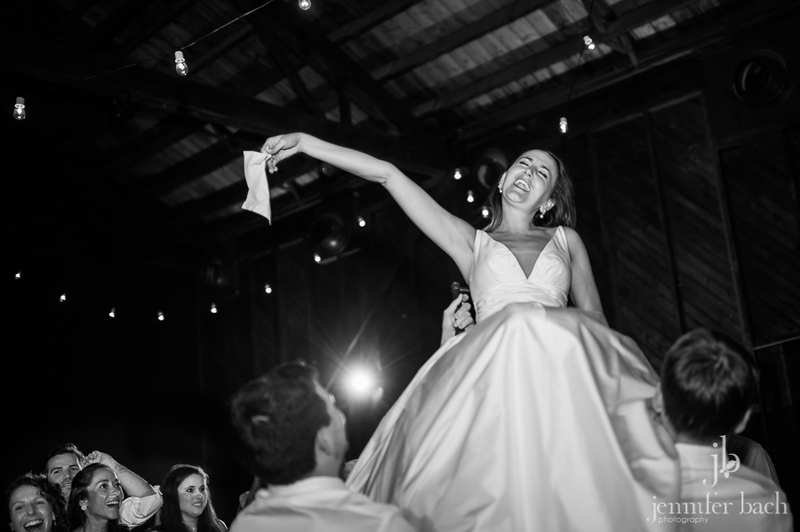 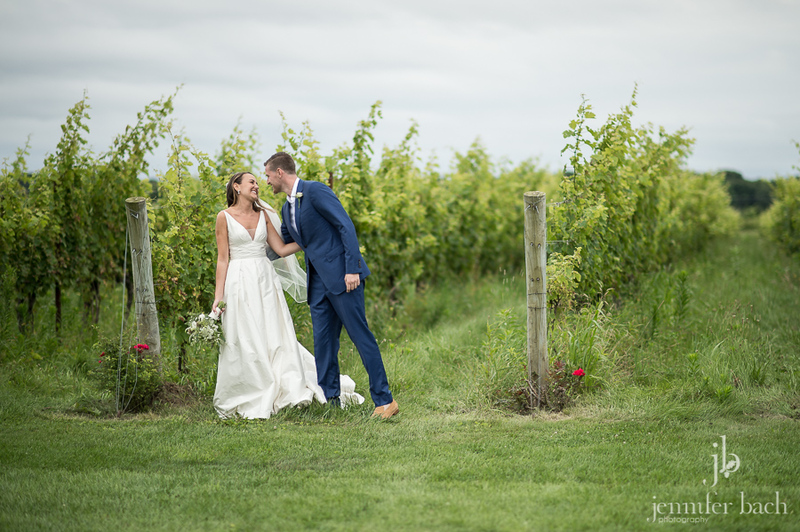 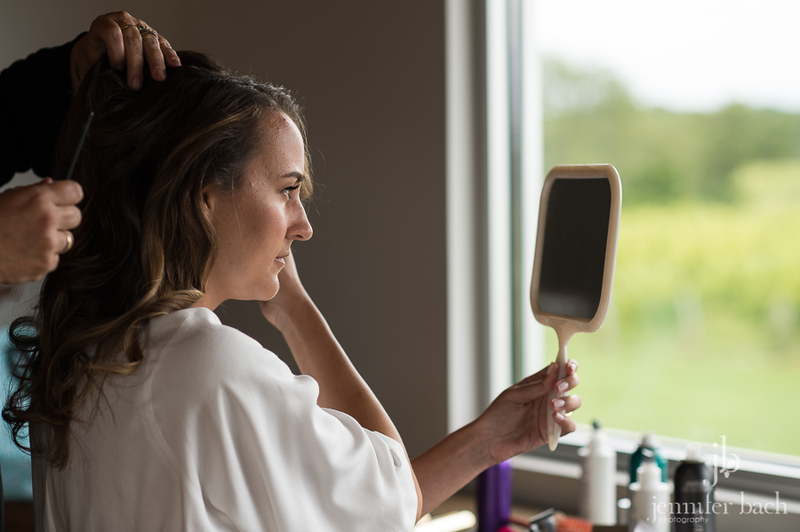 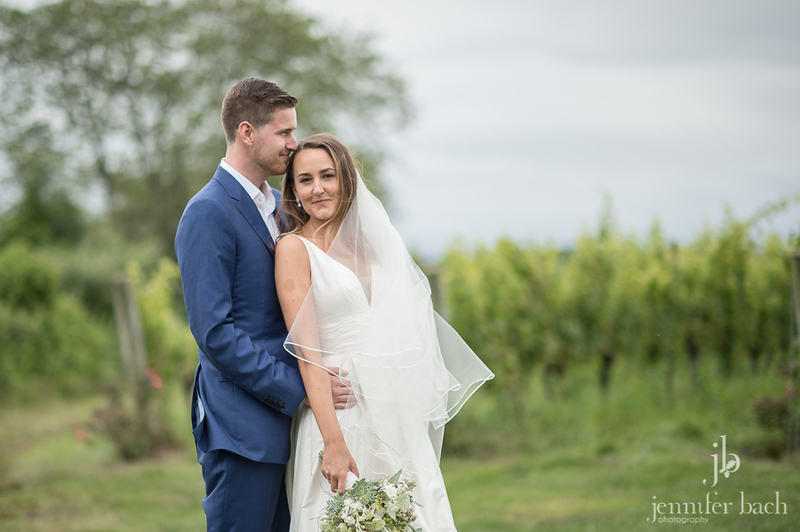 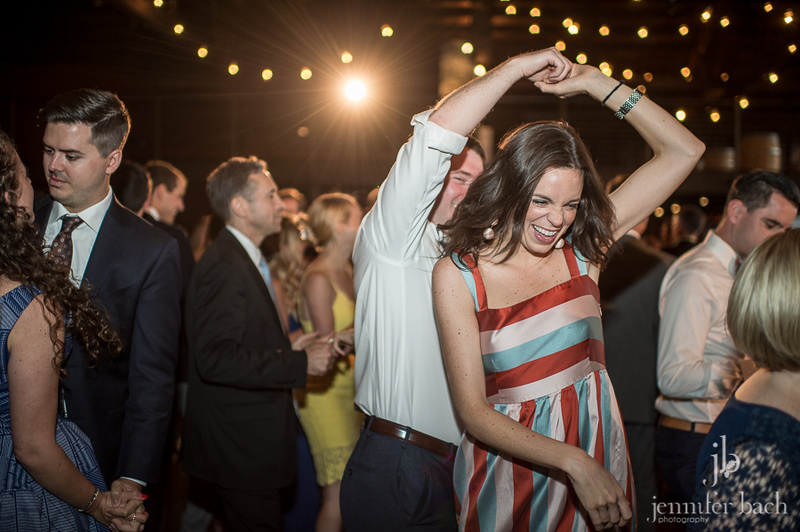 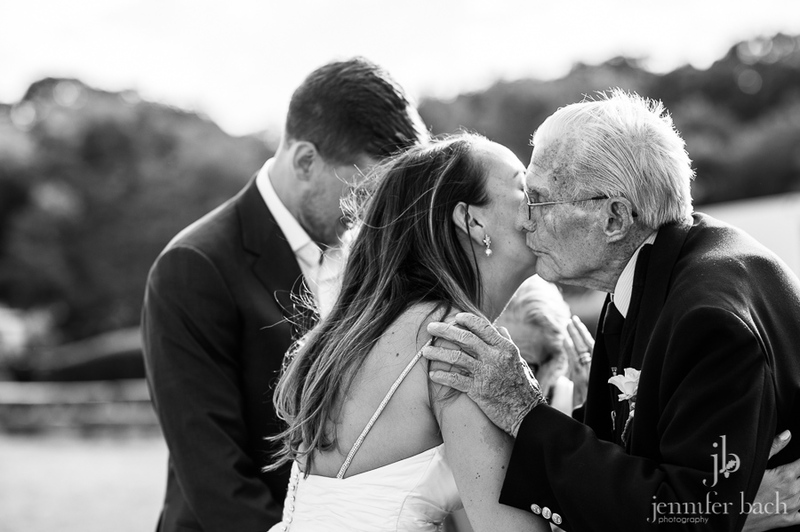 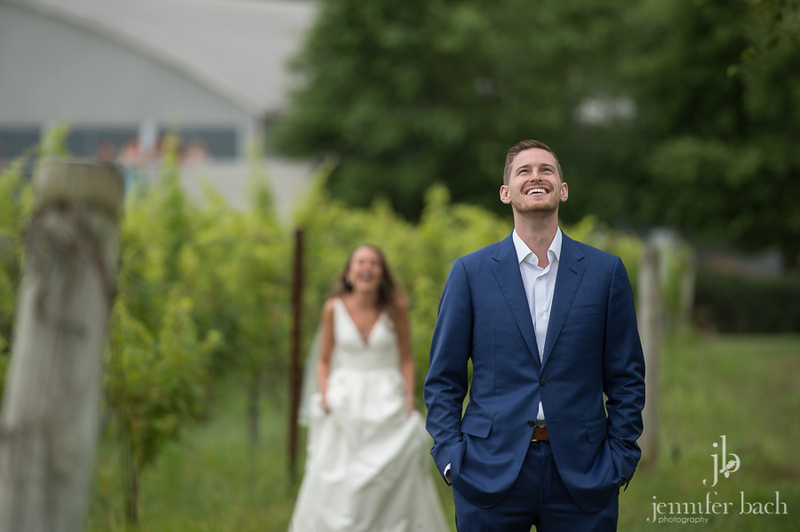 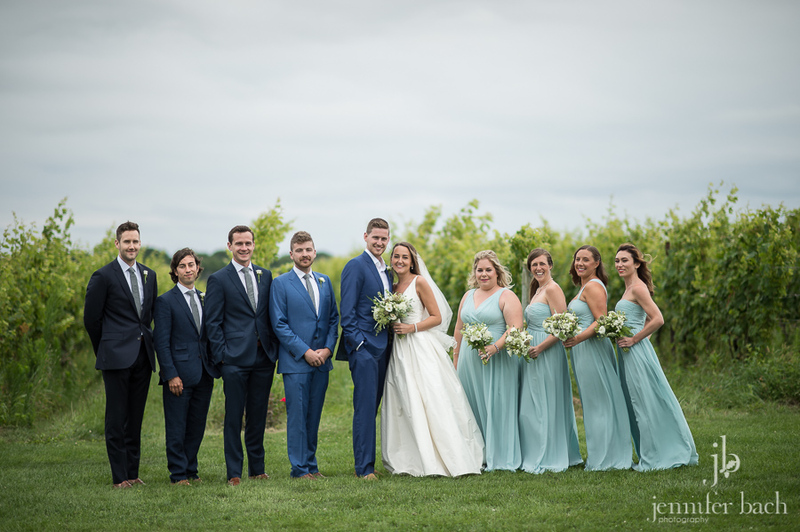 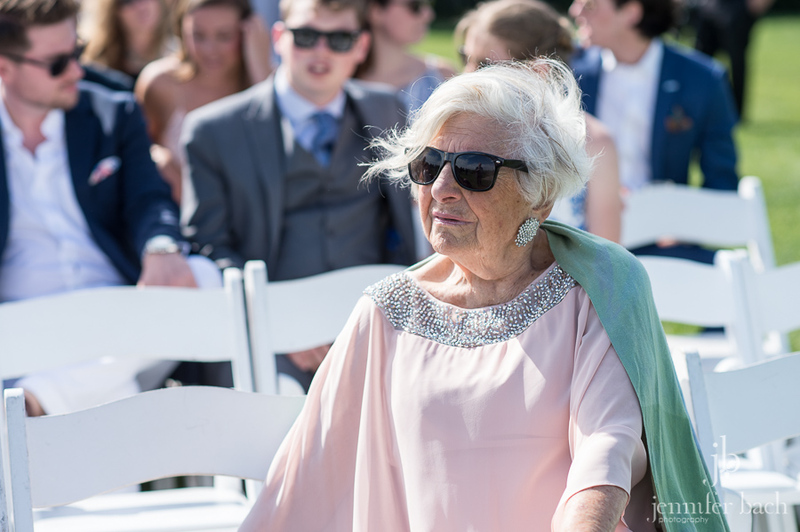 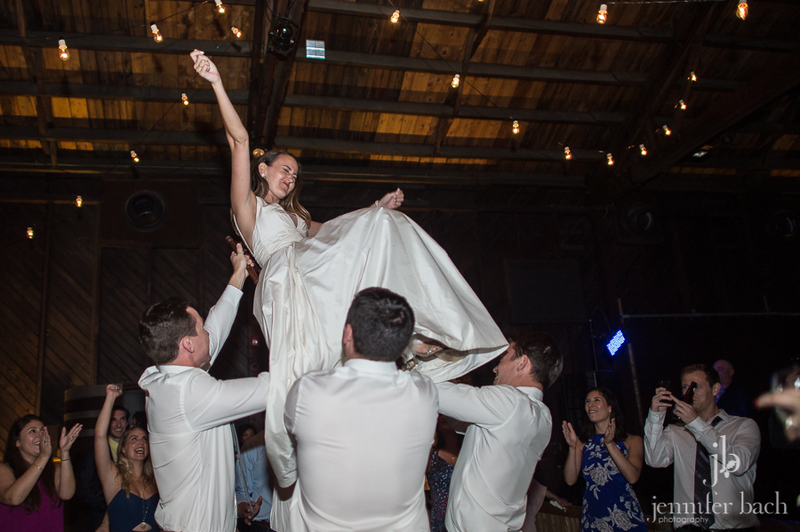 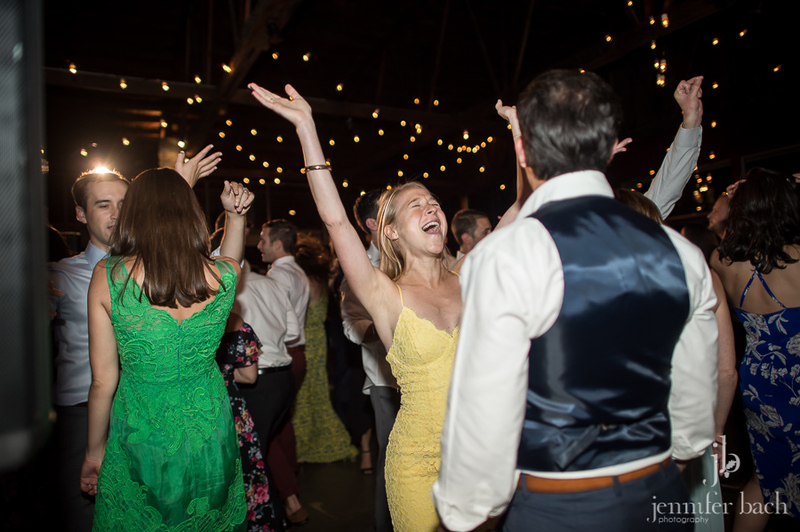 Oh my goodness, where do I start when trying to describe Kristen & Ben’s wedding at Saltwater Farm Vineyard last weekend? 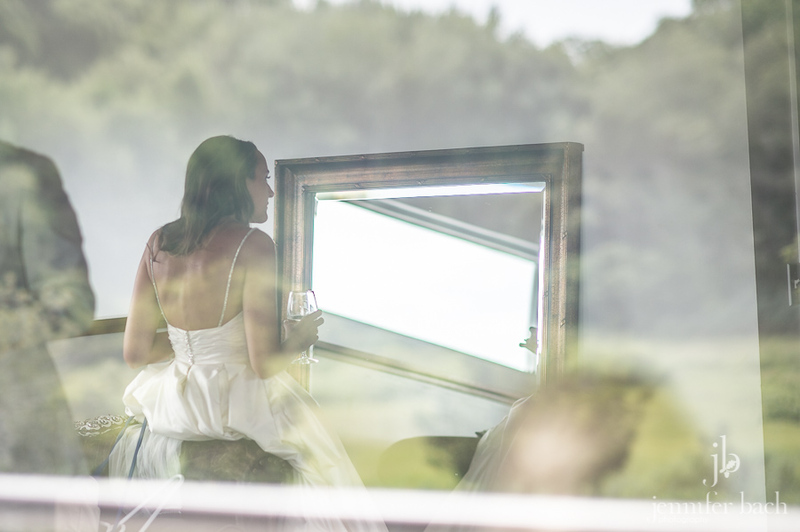 I could say that it was beautiful, because it was, without a doubt. 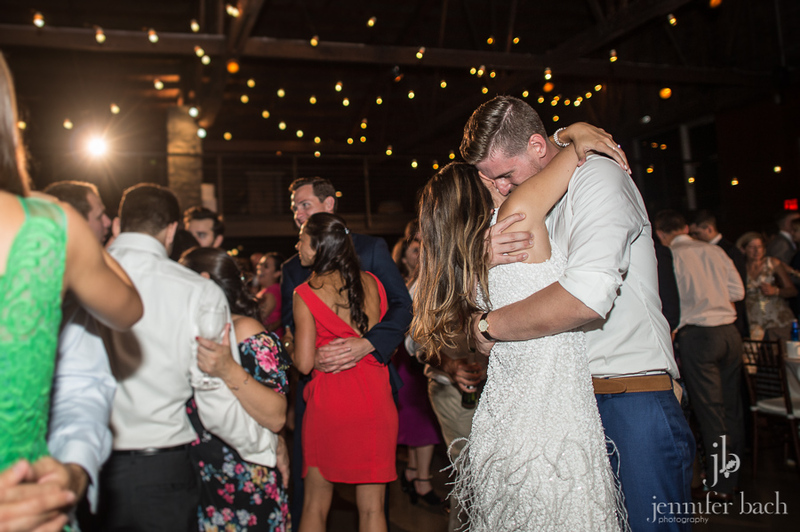 But it was so much more. 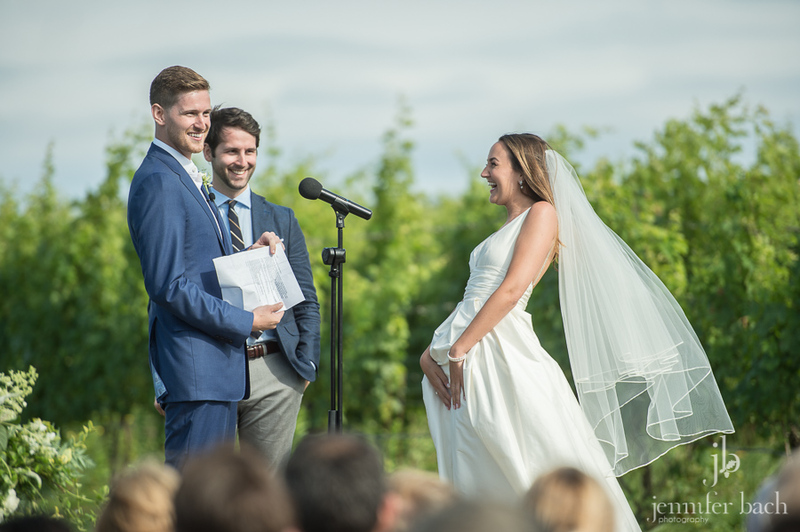 It was fun, funny, laid back and touching with one of my favorite ceremonies ever. 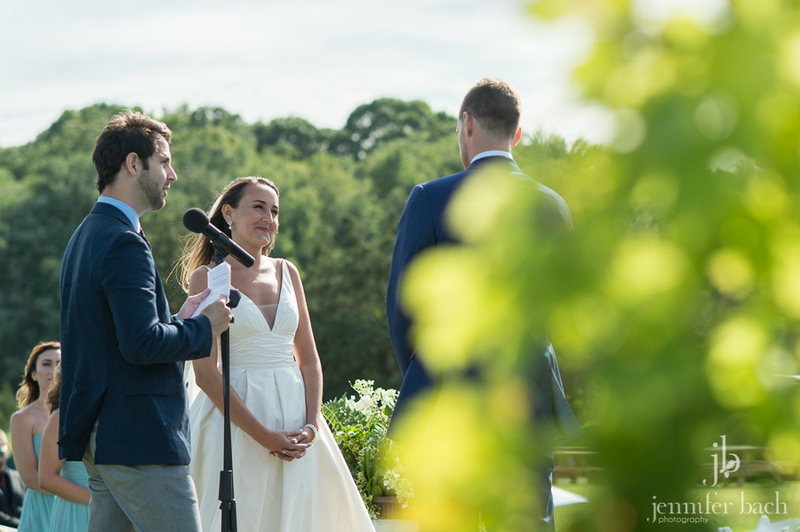 The first two lines of their vows, written by each of them separately, were virtually identical. 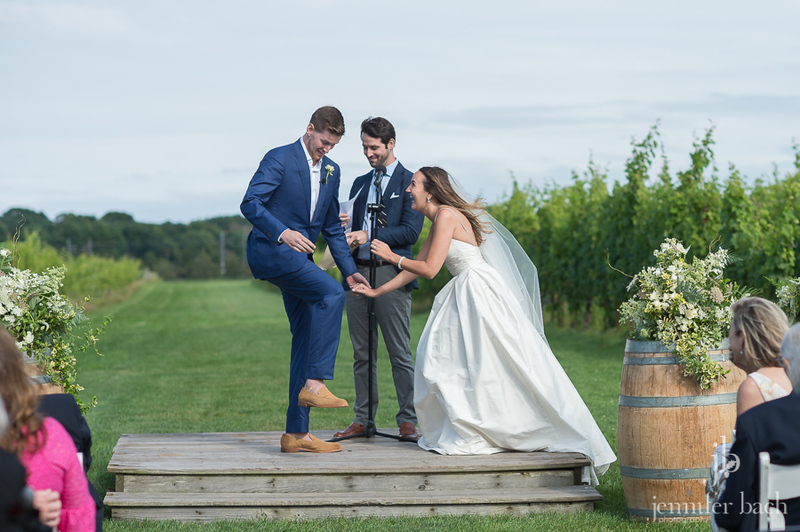 And then there was the moment that they realized that they has forgotten the glass for the breaking of the glass ceremony, so they just pretended to do it. 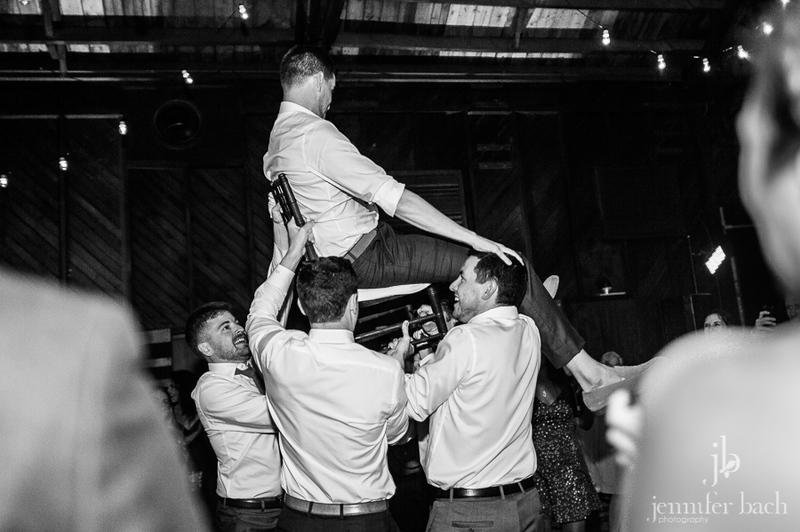 I just loved how they just went with it and made it fun. 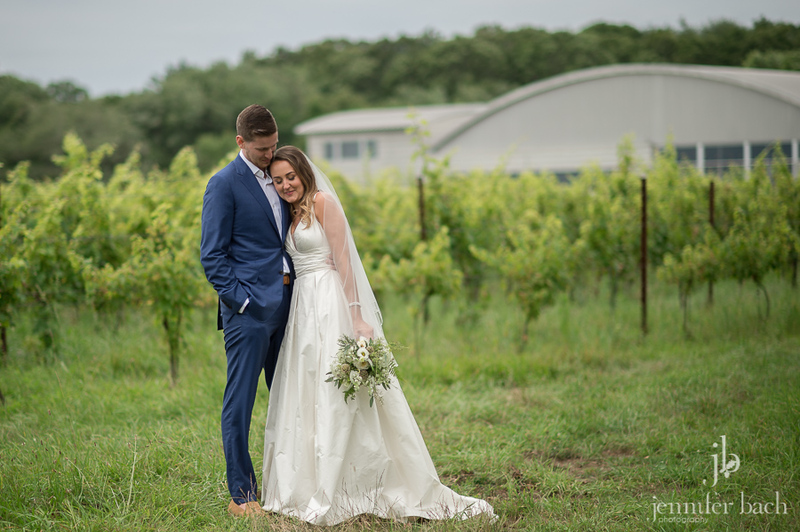 Their whole day was so perfectly them. 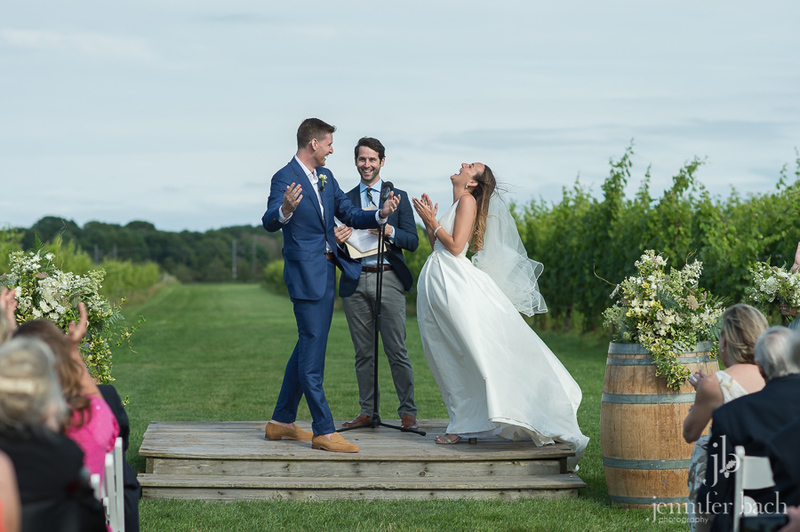 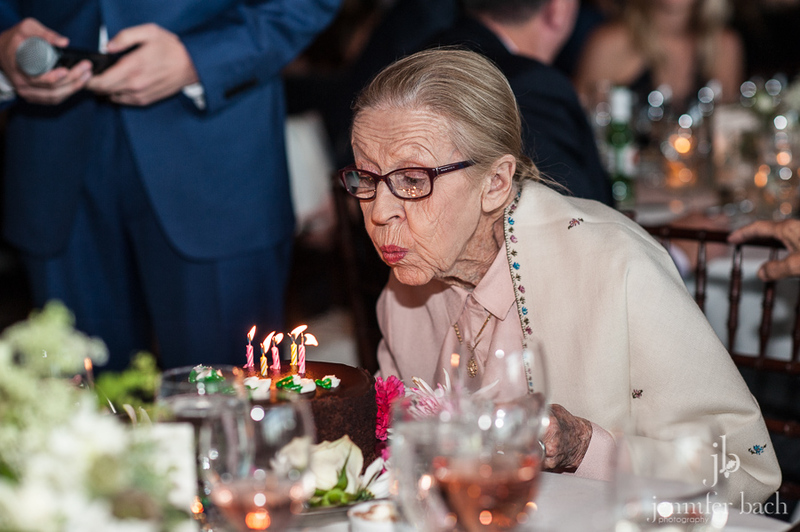 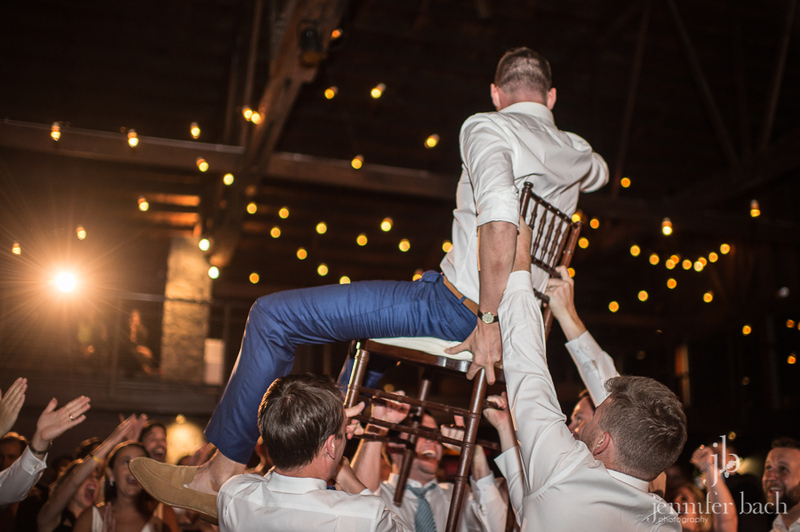 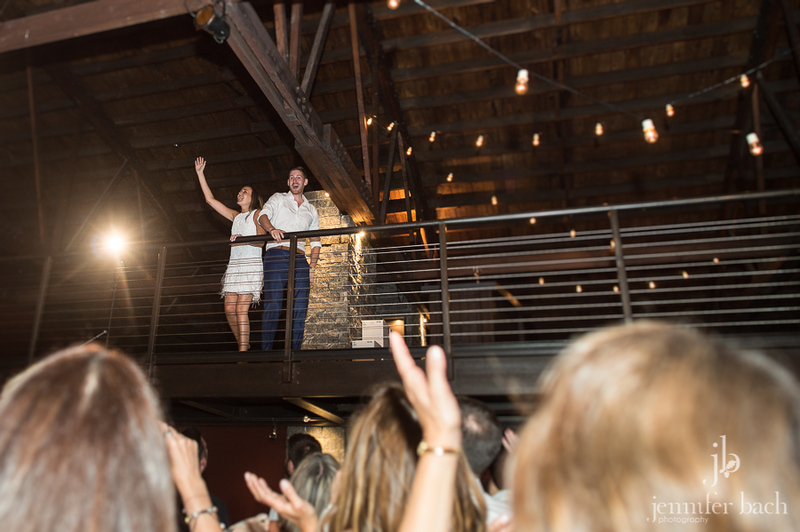 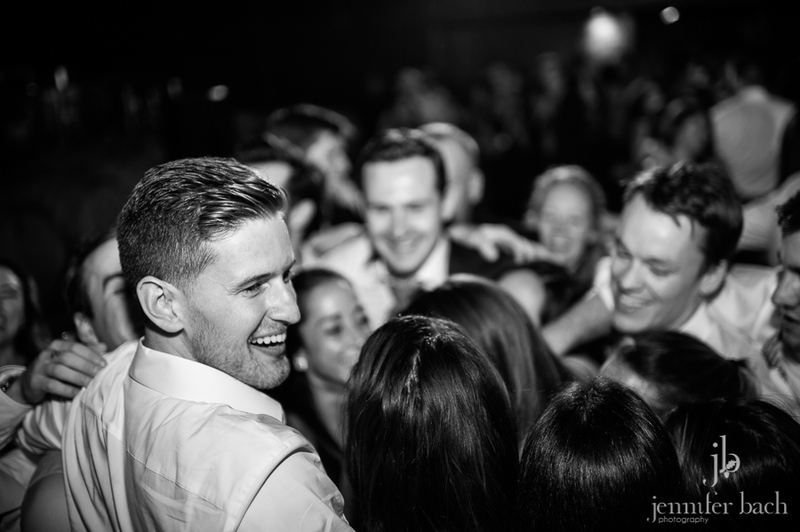 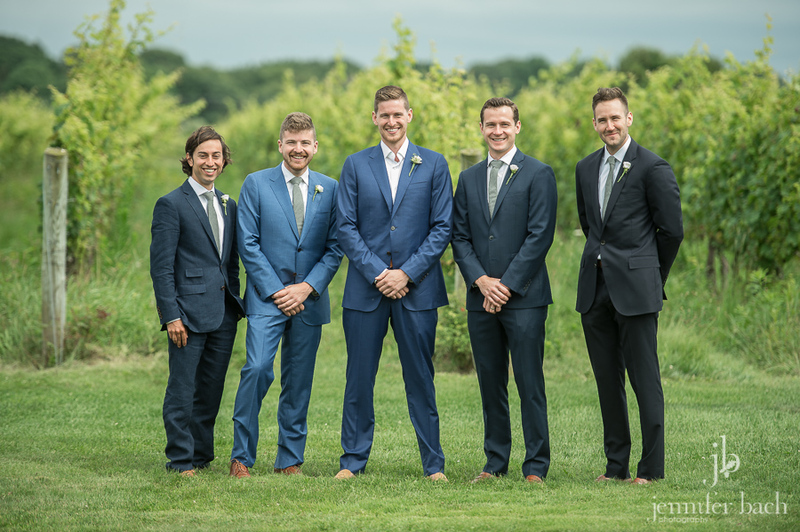 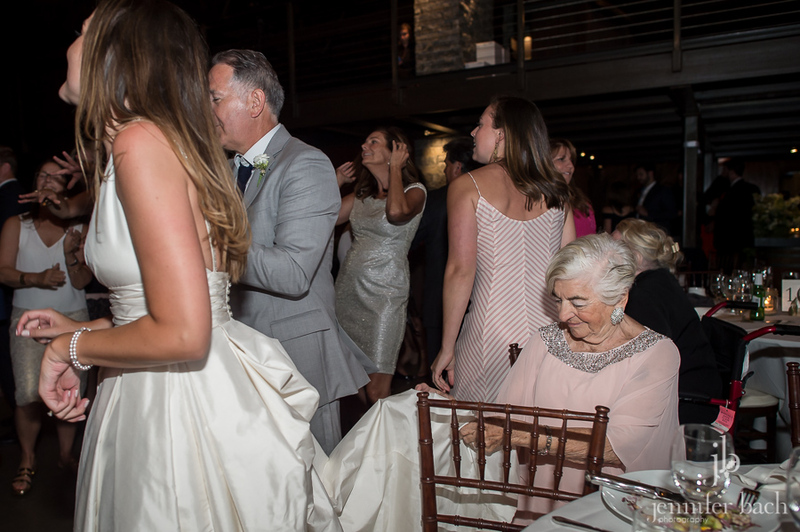 It’s safe to say their guests will always remember their wedding with a smile!